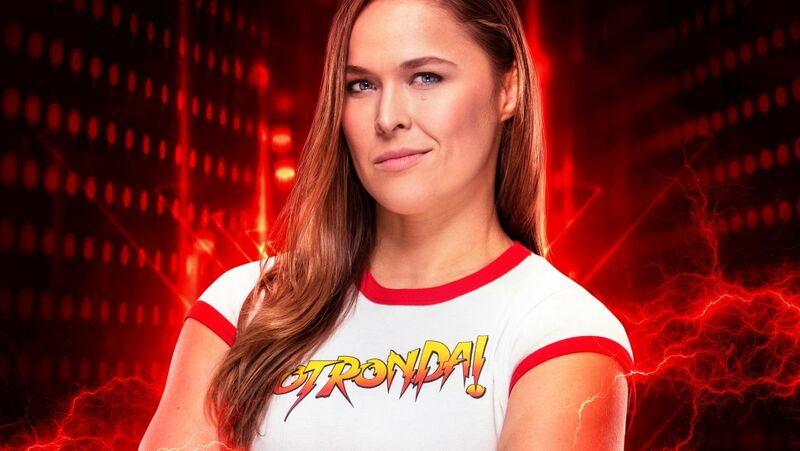 After announcing that legendary luchador Rey Mysterio as a bonus pre-order character for WWE 2K19, 2K Sports has now announced another pre-order bonus: Former UFC Women’s Bantamweight Champion and current RAW Superstar “Rowdy” Ronda Rousey. Check out the announcement trailer below, which features quotes from “Rowdy” Roddy Piper about Rousey. Debuting at Royal Rumble 2018, Rousey has seen a number of standout performances in the WWE. Her match at Wrestlemania 34 received acclaim, as did her WWE RAW Women’s Championship against Nia Jax at Money in the Bank 2018. WWE 2K19 will release on October 9th for PS4, Xbox One and PC (but not for Nintendo Switch). Those who pre-order the Deluxe and Collector’s Editions will receive four days early access and be able to play on October 5th. 2K Sports also announced that current WWE Champion AJ Styles will be the cover athlete this year.